Pressure is one of the most effective ways to augment your cleaning process. After all, compressed air cleaners and pressure washers aren’t being sold on the market for no reason. The best part about it is that the principle behind it is deceptively simple: take any medium like water or air, and force it into a material with enough power so it can physically dislodge the microscopic particles of debris that result in macroscopic stains. And because of this action of literally pushing away dirt, pressure cleaners also work like scrubbers, which saves you time you would’ve otherwise spent on scrubbing the object you’re cleaning – and in the case of pressure washers, save water compared to using, say, a garden hose without a spray nozzle. The same principle also applies to carpet cleaners and is the primary reason why you should always engage with professional carpet cleaners in Perth and the surrounding areas. 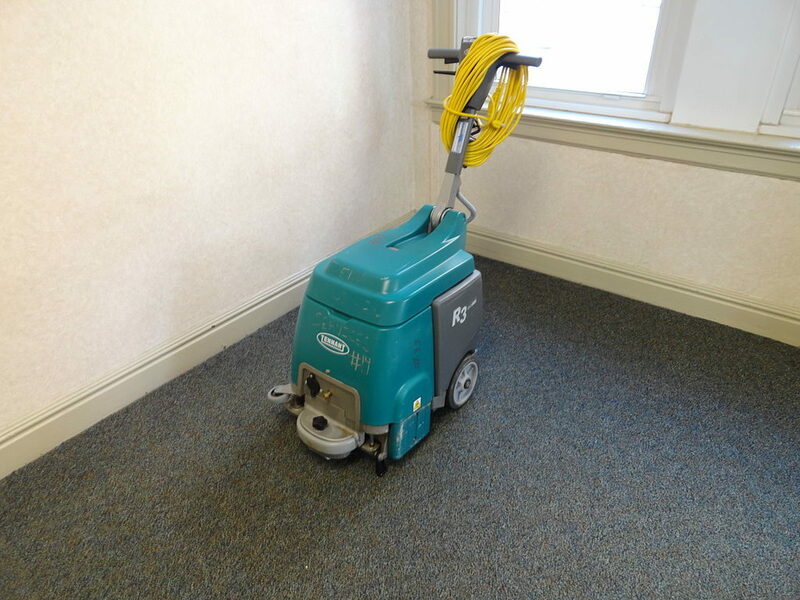 A lot of carpet cleaning machines, specifically those that use the hot water extraction method (also called steam cleaning), also use high pressures in certain parts of their cleaning process to achieve the desired result – that is, naturally, a clean carpet. First, the steam cleaner shoots hot water with soap or detergent at pressures of 200 psi or higher to help the water and detergent penetrate through the carpet instead of simply letting the fluid be absorbed by the carpet. 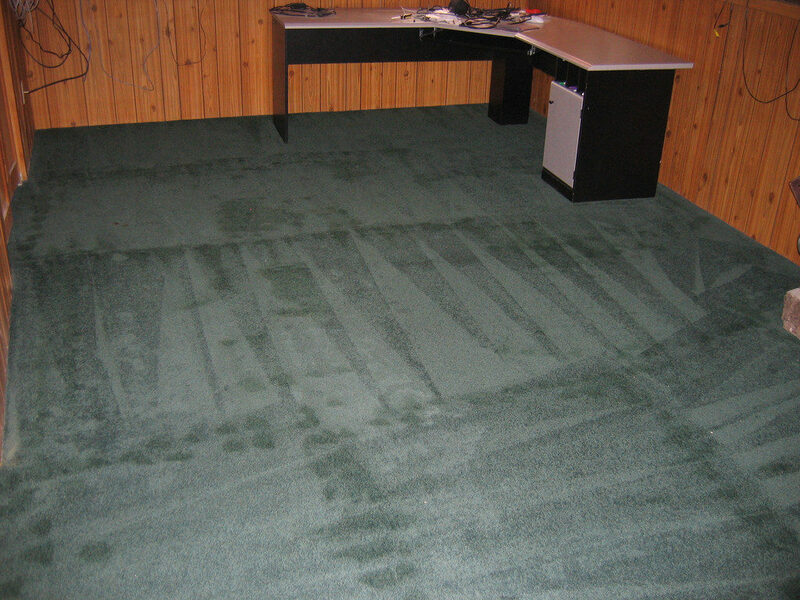 The high pressure also helps remove dirt particles in the carpet. High pressures are also used by steam cleaners at the end of the cleaning process; that is, once the mixture of water and detergent has been worked into the carpet, the steam cleaner vacuums the liquid up and out of the carpet. High pressure (rather, strong suction power) is very important in this step as it helps minimise the amount of water left in the carpet once the cleaning process is finished. A primary concern of a lot of homeowners is the possibility that the high pressures of the steam cleaner would end up damaging the material of the carpet. In some cases, this may actually be true. Let’s say your carpet or rug has thick fabric with a shaggy or hairy top like those made to look like sheepskin rugs. When it comes to these types of carpets, the powerful vacuums of the steam cleaner will no doubt damage the ‘fur’ on the top of the rugs. However, if you do own such a rug or carpet, you would most likely wash them by hand in the first place. When it comes to most other carpets, though, giving them a deep clean every so often actually produces the opposite effect. Much of what causes damage to carpet fabric are the tiny particles of dust, dirt, and even rocks that are caught and accumulated by the carpet over time. As people walk over the carpet, these particles get worked into the fabric and grind against it like sandpaper. This accelerates wear on your carpet, which can significantly shorten its lifespan. A thorough carpet cleaning by a professional carpet cleaning service will dislodge all of these dust particles and take them away with the cleaning solution, leaving your carpet cleaner and helping it to last much longer. If you live in Perth or in the neighbouring cities and would like to avail of our carpet cleaning services, get in touch today or call us at 1300 611 454 or 0423 821 974, or email us at [email protected] to get a free quote today.